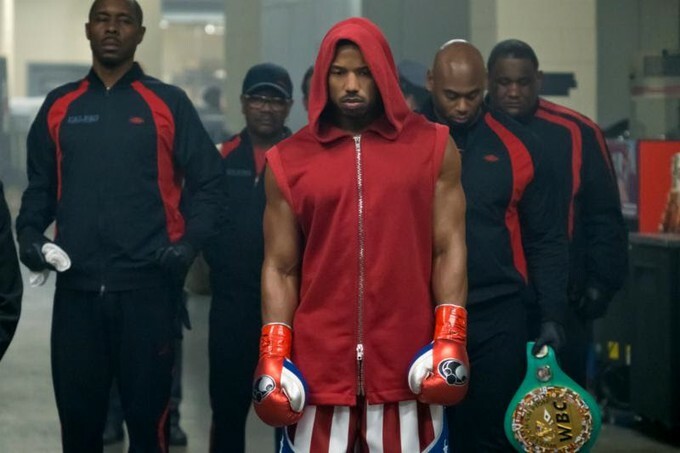 Metro Goldwyn Mayer (MGM) Pictures and Warner Bros. Pictures released two images from the upcoming "CREED II" film. 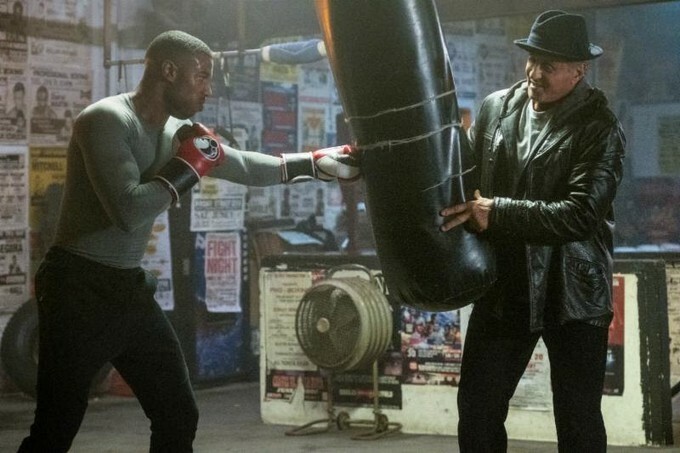 Stephen Caple Jr. directs the continuation of the Rocky saga, starring Michael B. Jordan, Sylvester Stallone, Dolph Lundgren, Florian "Big Nasty" Munteanu, Wood Harris, Russell Hornsby, Andre Ward, Phylicia Rashad and Tessa Thompson. 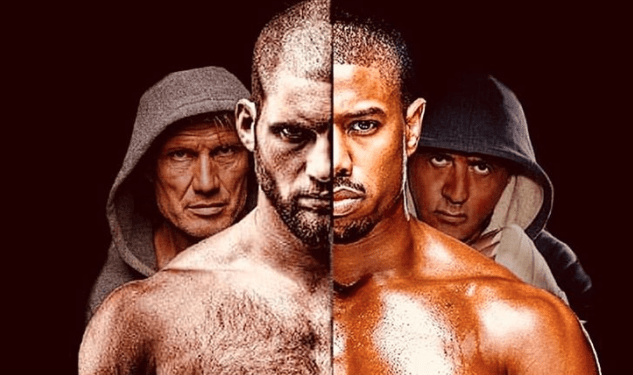 "CREED II" hits theaters on Wednesday, November 21, 2018. What do y'all think will it be a box office knockout?